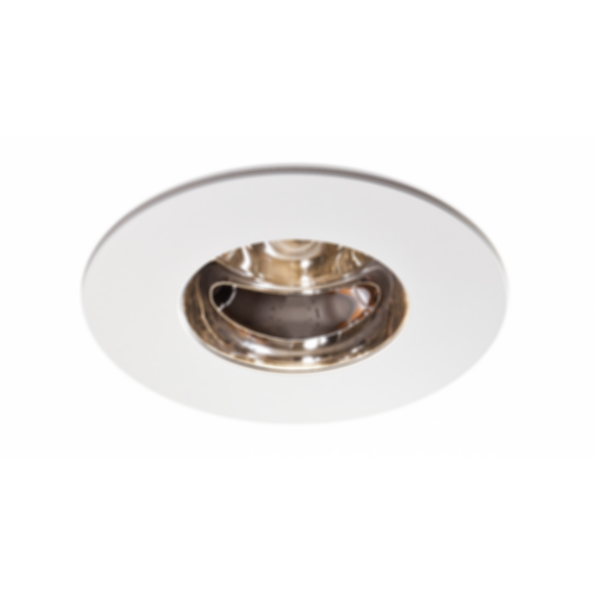 The ultra-low-profile Sola supplies workhorse LED downlighting at a competitive price point. The Lumenetix module mixes a broad spectrum of LED's. This delivers dimmable white light that smoothly "warms" the color temperature from 3050K to 1800K, providing the soft luminance of a halogen light while maintaining a CRI value of over 90 through the dimming curve. The module produces a light consistency of less than 2 SDCM (MacAdam Ellipse). At Lightheaded Lighting we're obsessed with helping architects, designers, engineers and other light specifiers solve lighting problems. Whether you need to specify just the right lights for your project, or, manufacture a new solution we can help.